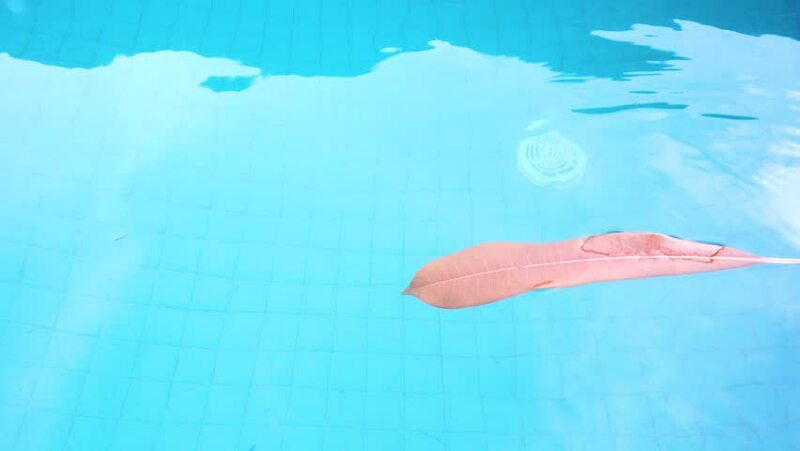 4k00:10 Swimming pool water with leaves. hd00:12female hand in blue water swimming pool. 4k00:24Close-up slow motion shot of female legs splashing in pool. Young girl's legs moving and making splash in a clear pool water on a sunny summer day.